When it comes to first impressions, your smile ranks at the top of the list in creating just the right one. Greeting people with healthy, straight teeth speaks louder than words and creates an impression that lasts. 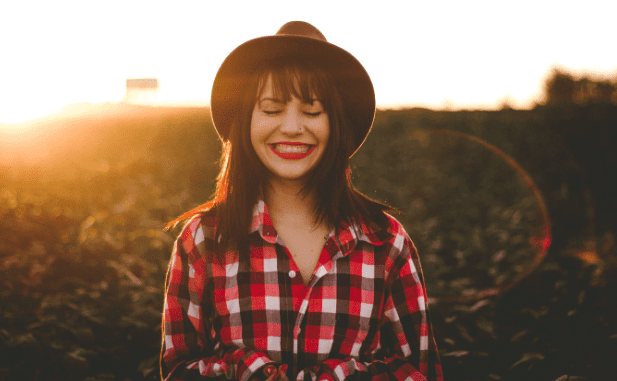 At MJM Family & Cosmetic Dentistry, we want our clients in Fairfax, Virginia, to enjoy the benefits of straight teeth without advertising the process to the world, which is why we offer Invisalign. If you want straighter teeth to enhance your smile, here are 10 reasons why you should consider Invisalign. Let’s start with the obvious advantage of Invisalign over traditional metal braces: they’re clear. 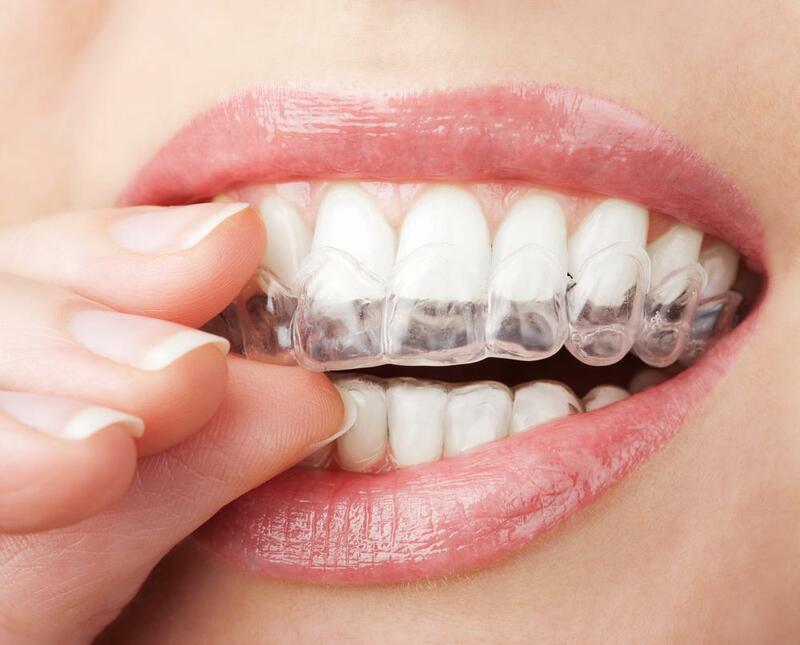 The custom-made aligners fit snugly over your teeth without brackets, wires, or rubber bands crowding your mouth. Invisalign works on the same dental issues as traditional braces, including overbites, underbites, crossbites, open bites, crowded teeth, and gapped teeth. No matter the problem, odds are that Invisalign provides a solution. 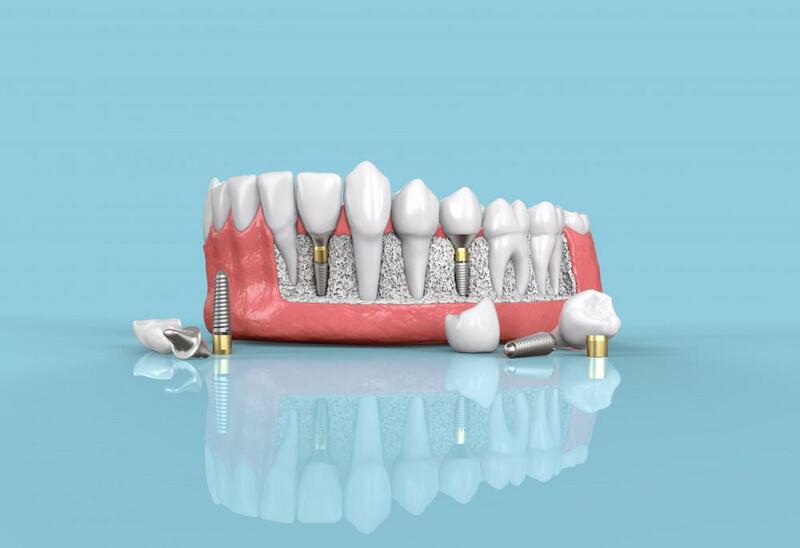 To provide you with custom aligners, we use the iTero ElementⓇ scanner to create a 3D image of your teeth. After discussing your straightening goals, we send the information off to the lab, where your aligners are manufactured to your individual specifications. The Invisalign system is designed with your comfort in mind. The clear aligners fit over your teeth without irritating your gums. 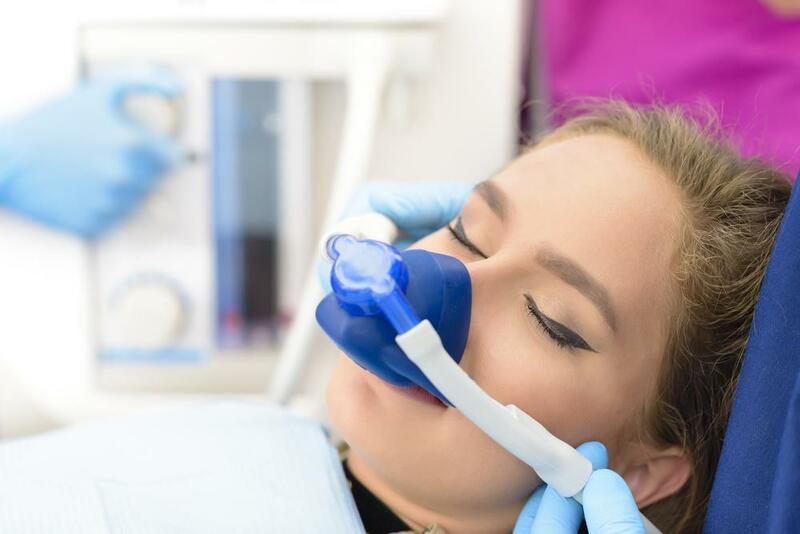 Their smooth surface is far easier on the tissue inside your mouth, meaning you can smile, rather than grimace, while you’re straightening your teeth. Once you decide to fit your teeth with traditional braces, there’s no respite throughout the straightening process. With Invisalign, you can remove the aligners at any time, whether you’ve got an important family gathering or you’re eating popcorn at the movies. While we recommend you wear your aligners for 20-22 hours a day, a break here or there won’t disrupt the straightening process in a significant way. Another advantage to being able to remove your aligners is that you can take care of your teeth properly during your treatment. Anytime you brush, you simply pop the aligner out and tend to your oral care as you normally would. This means that your teeth stay healthy and clean while they move into a better position. Invisalign uses a special material called SmartTrack®, which can move your teeth up to 50% faster than traditional methods. 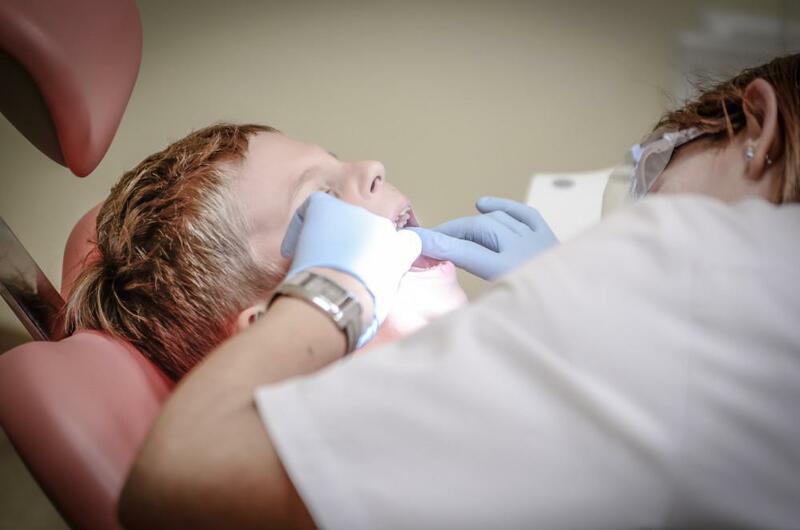 The material applies gentle, constant force to move your teeth more predictably. With Invisalign, you’ll make fewer trips to our office during the straightening process. Every 1-2 weeks, you swap out your aligners, which keeps your teeth moving in the right direction without the need for our intervention. 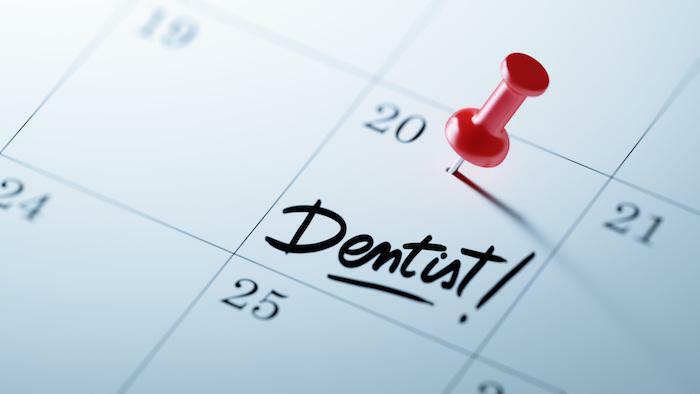 Typically, we want to see you every 6-8 weeks to make sure your teeth are reaching your goals and to make any necessary adjustments. Being a teenager is tough enough without adding a mouthful of metal to the mix. With Invisalign, your teenager can smile with confidence while the clear aligners do their work. And they can even remove the aligners for big events like prom and homecoming. Teenagers aren’t the only ones who are self-conscious about their looks. If you’re an adult who missed the braces boat as a child, but you don’t want to show up at your next big client meeting looking like a teenager, Invisalign is a subtle solution for teeth straightening at any age. If you’d like to find out whether you’re a good candidate for Invisalign, please give us a call or request a consultation using the online form on this website.